Following the tragic death of Soundgarden icon Chris Cornell, details have emerged of the late frontman’s funeral. 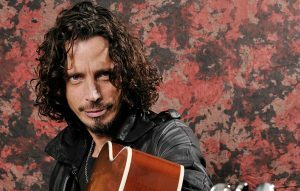 Cornell, also a solo artist and frontman for Audioslave, was found dead in his hotel room last week (May 17). He was aged just 52-years-old. Now, as Associated Press reports, Cornell is set to be laid to rest at a private funeral service at Hollywood Forever Cemetery on Friday May 26, according to attorney Kirk Pasich. 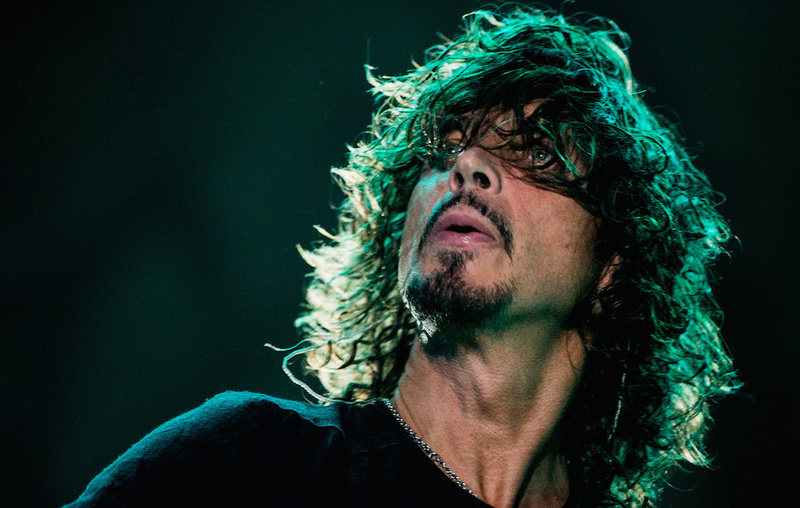 The post Details of Chris Cornell’s funeral revealed appeared first on NME.